What differentiates your salon or spa from a competitor? One might say the services, the customer service or the online presence. What if was a combination of all those points? Often, client journeys are spoken of when we refer to digital marketing. I believe there is truly more than the online user experience to a customer’s journey. 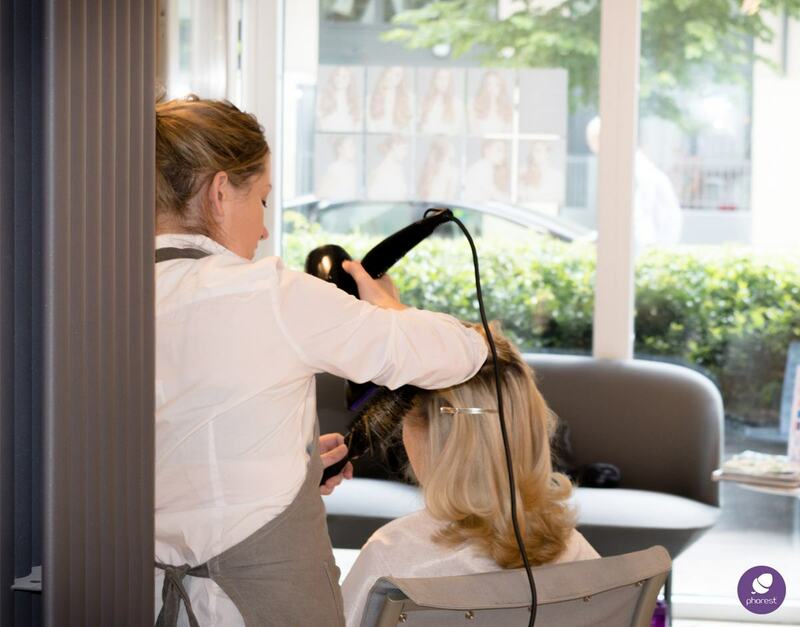 It’s essential to a successful salon management. There’s nothing new in saying that all clients are different in their taste and preferences. You already know that, great! The real question now is: do your salon management strategies also reflect your acknowledgment of this factor? Because people shop differently now than they did 10-20 years ago, clients can come to you for word-of-mouth, through online presence, walk-ins, email or SMS marketing. One thing remains: they have expectations and are hoping you fulfill them. A client journey: what does that imply concretely? A customer journey is essentially a planned combination of activities, preferences and paths a customer can take within your business. It enriches clients’ relationships with your brand and aims to anticipate their needs. Optimizing this can make the difference between your salon or spa and the one across the street. By optimizing, I mean unifying the first impressions of a potential customer and ensuring each and every person walking through your doors feel like they’re treated the same amazing way, every time. If you don’t already have an established client journey within your salon management strategies, think about adding one: it’s a guided path of customer experience that brings together as one branding and impressions: everything a client sees, touches or hears from the minute they are in contact with your business. Giving out the right impressions repeatedly over an extended period of time can be quite difficult: don’t leave it all to chance or in the hands of your employees’ personal ways. It’s your salon and your name after all. A client journey isn’t just about the quality of a haircut, an application of a color or a facial. It’s about nurturing their presence in the salon and making them feel special from beginning to end, consistently for all clients. Taking the time to build an experience and deliver services the same way (always). Take for example a customer who walks in at the same time as another lady for the same service. One woman gets offered two coffees within her stay and the other woman only get offered one. 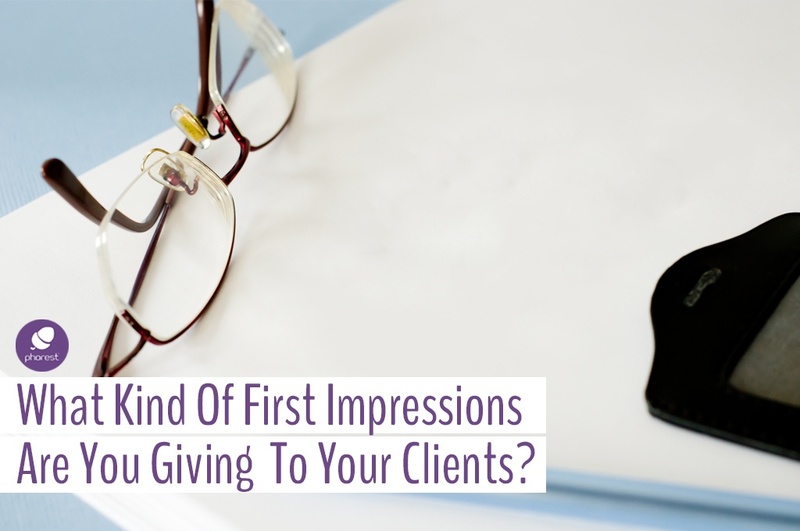 You might end up reading very different client reviews, leading to maybe even dealing with bad ones. 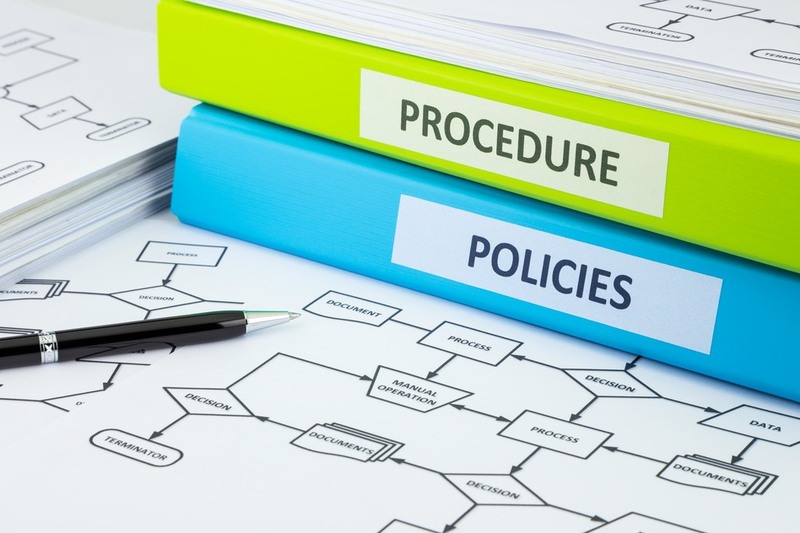 Make sure you write down procedures you wish your staff to follow and include all your client journey description in your Policies & Procedures Guide so you can induct newly hired staff with your salon culture and management strategies. One last thing before I conclude. Some of you might find it hard to define specific guidelines and procedures, or even knowing what your clients enjoy most/less. Here’s a little tip: be aware of your surroundings and respond proactively. One technique you could use it to survey both your clients and staff members to get feedback on client experience within your salon. Get insight on what they would like more or less of, what’s a fantastic thing about your salon and one thing you can get improve on. Click here for more information on how to create salon surveys. Be open, listen and then plan! Whatever you decide on (as for policies), just remember they don’t have to be set in stone forever! Stay alerted and keep improving or adjusting procedures if something isn’t working as well as planned. Oh, and we’ll be developing a client journey template to help you get started! Make sure you keep an eye out for it! There are still some Early Bird tickets left, but hurry – 75% of them are already gone! Request a callback today for more information and keep yourself up to date with our Facebook event. This event is exclusive to Phorest Clients. 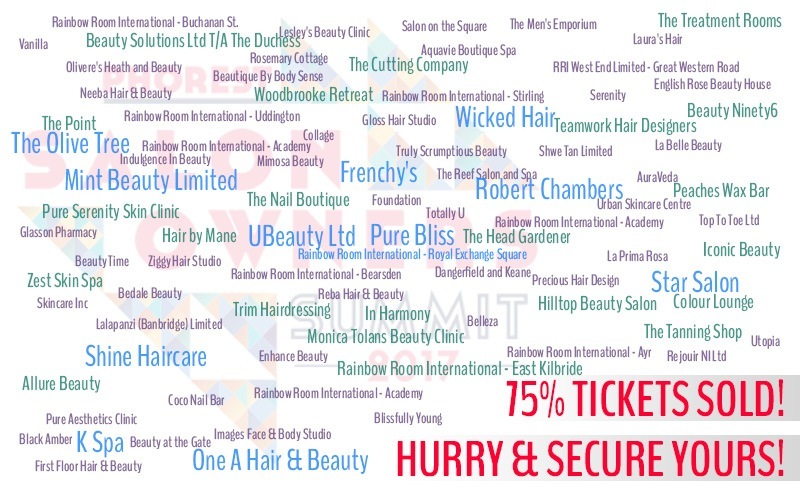 If you are looking to take your salon to the next level, then why not request a free demo of our software and join the list of esteemed guests for the Summit!